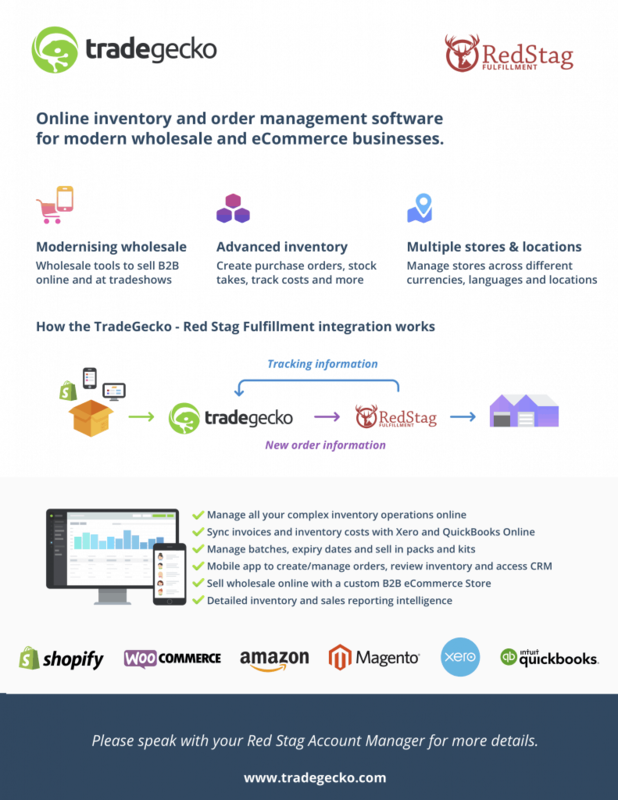 Red Stag is excited to announce that our fulfillment platform now integrates seamlessly with the TradeGecko multichannel selling tool. As eCommerce evolves, Red Stag continues to be on the cutting edge. We constantly update our software to integrate with the apps and sales platforms that will define the future of eCommerce. TradeGecko helps you manage your sales across multiple platforms. The app lets you track your inventory in Shopify, WooCommerce, Amazon, and Magento, all in one place. TradeGecko also offers a wholesale sales platform and integrates with Xero and QuickBooks Online, allowing you to streamline operations with powerful invoice and inventory tools. TradeGecko users can send orders directly to Red Stag and view order tracking information in their TradeGecko dashboard. The support for this integration comes from CartRover. You’ll need a CartRover account to connect between TradeGecko and Red Stag Fulfillment. Red Stag already integrates with multiple eCommerce sales platforms, including eBay, Magento, and Newegg. The addition of TradeGecko allows you a new and powerful option to simplify your eCommerce sales management operations. 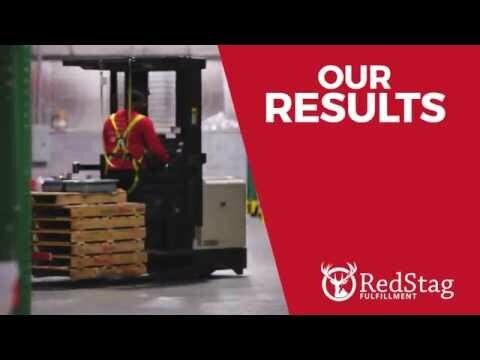 Red Stag is experienced at working with multichannel sellers to make sure their order fulfillment operations run smoothly. Our TradeGecko integration gives you another great option for managing your multichannel sales and fulfillment. When you manage sales on multiple platforms, the last thing you need to worry about is your operations. 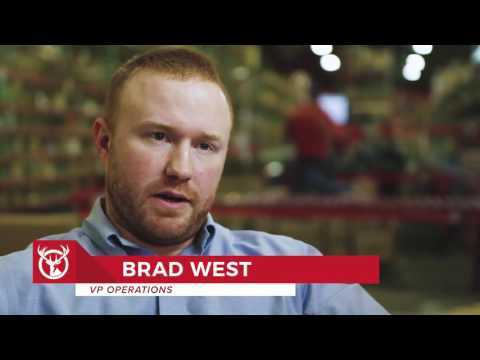 You need the most powerful sales and inventory tools available – and the best order fulfillment warehouse. What Happens in 60-Seconds Online?